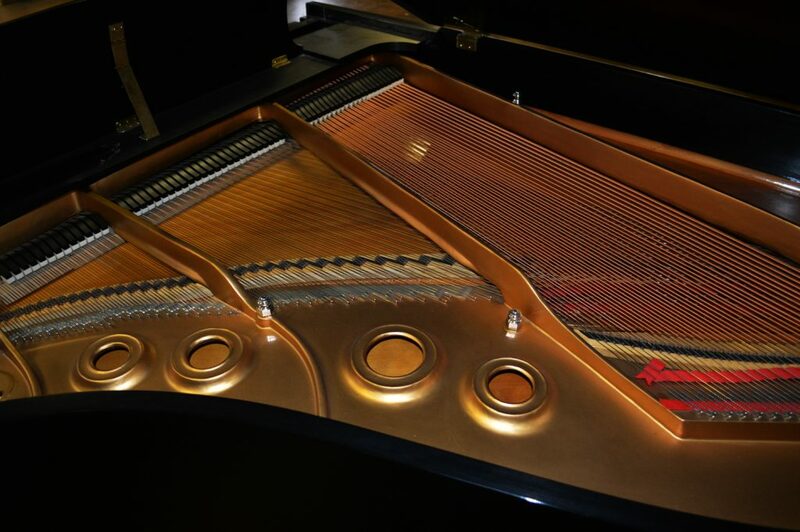 This Steinway L is in good condition and it is all original. 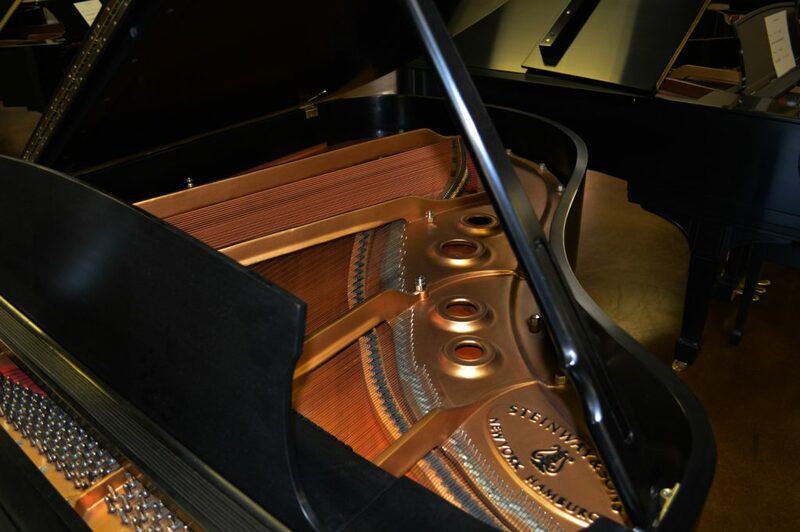 This model L has a full, robust tone and the action is in very responsive. 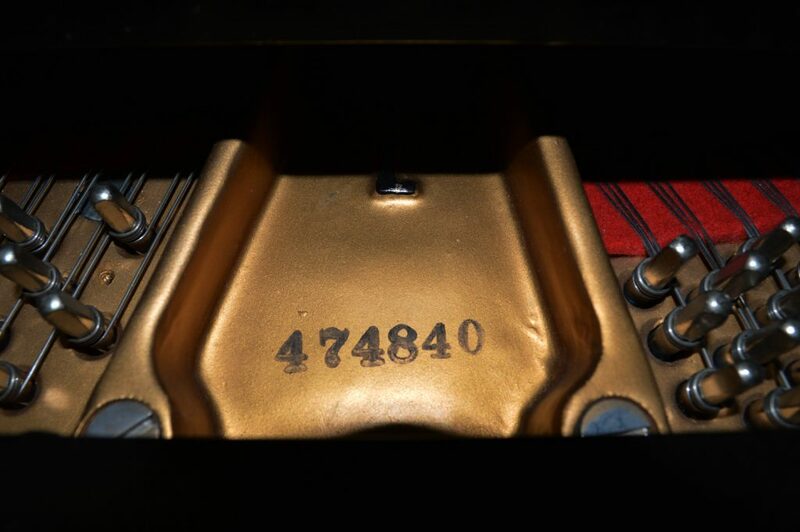 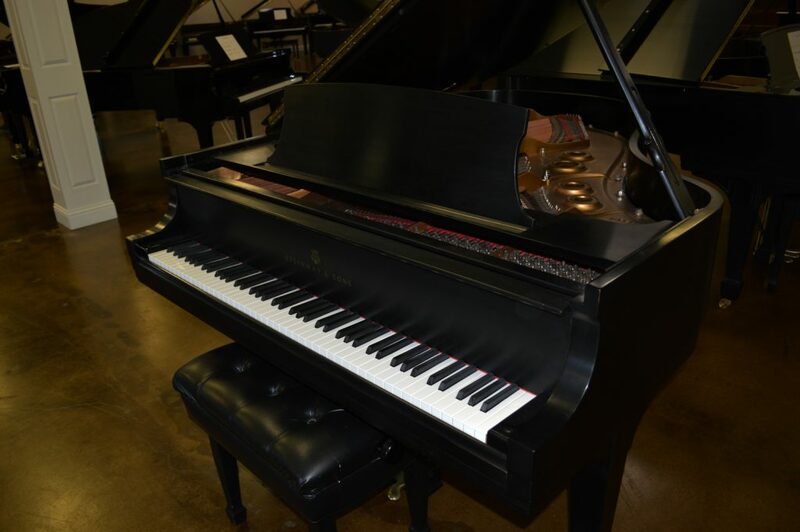 Priced to sell, don’t miss your opportunity to own an all original Steinway Model L.